DJI reckoned a loss of more than USD 148 million because of in-house corruptions. 45 employees were involved in the scandal, reported by The Paper. Jan 18, 2019/EqualOcean- DJI (大疆) reckoned a loss of more than CNY 1 billion (USD 148 million) because of in-house corruptions. 45 employees were involved in the scandal, reported by The Paper. Founded in 2006, the Shenzhen, China-based company DJI is a global leader in developing and manufacturing commercial and consuming drones. DJI conducted a review of internal processing recently and found out misconduct within its supply chain—R&D, procurement, and quality control executives were involved, including kickbacks and bribes to DJI’s sales, administration staff and aftersales staff, according to the DJI internal notice. 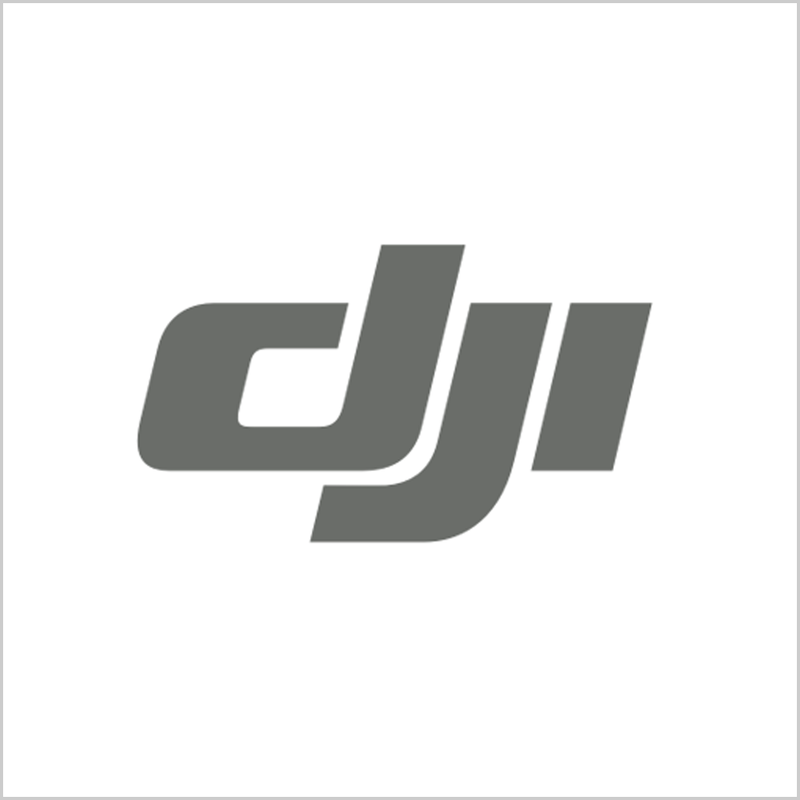 The material shows that the 45 employees involving in possible misconduct were accused by DJI, 26 of who were design and procurement staff; 19 of who were sales, administration staff, design staff and workmen. 16 involved in serious violations of rules have all been transferred to the judicial organs for handling. 29 executives were dismissed. DJI pointed out that average procurement price was higher than 20% of the reasonable level because of the misconduct. Questioned suppliers sold relative cheap components for a 20% to 50% higher price, and double or triple the number when it comes to expensive ones. The money was lost through various fraudulent activities. DJI lost CNY 1 billion, which could have boosted the company’s net profits and injected into development investment and employee welfare. DJI claimed there are more possible cases and misconducts, the company just only started the investigation. DJI reckons at least 100 people were engaging in corruptions. DJI has established an investigation team to look into the possibility of corruption. DJI president LUO Zhenhua (罗镇华) once claimed the company’s sales worldwide has increased 160 times from 2011 to 2016. Global revenues reached CNY 18 billion (USD 2.7 billion), and overseas business accounted for 80% of total business in 2017. Readings showed that North American remained the biggest market. As a runaway leader in consumer drones, the Sequoia Capital-backed company secured CNY 14.9 billion (USD 2.2 billion) of its revenue coming from the consumer market in 2017, taking up 85% of total revenue. 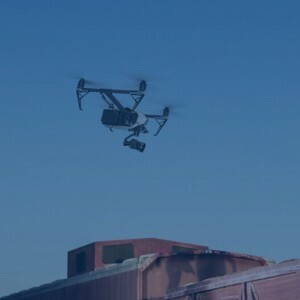 DJI has a 74% dominating market share in drones, according to a reported conducted by Credit Suisse Research, two percentage points higher than it was in 2017 (72%). The company's position changed significantly from 2016 when it only occupied 50% share in drones market. (see more in this article). With a whopping 16 billion valuation, the company generated CNY 4.3 billion (USD 645 million) net profit in 2017.